Lately I’ve been seeing several versions of these words: When you’re tired, take a break, don’t quit. 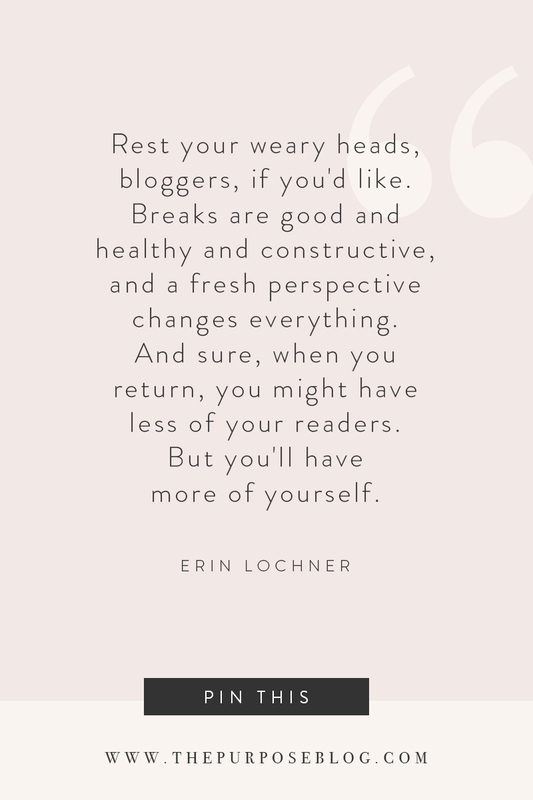 There’s wisdom in momentarily stepping away to rest and recharge, and the same concept is true for us bloggers. 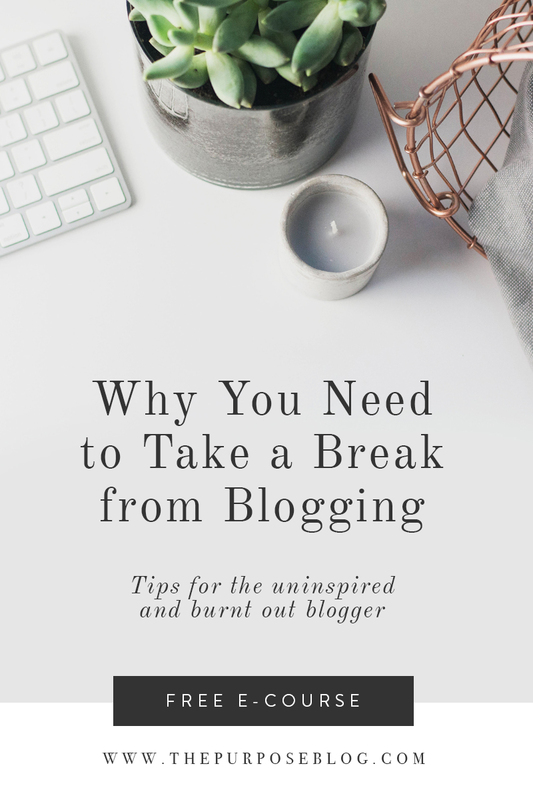 The truth is, blogging burnout is real, and there’s a point where you have to either continue strong or gracefully quit. In this post, I’m going to be talking specifically to bloggers. If you don’t have a blog (or have no interest in having one), you might wonder, “why so serious, isn’t blogging just for fun? 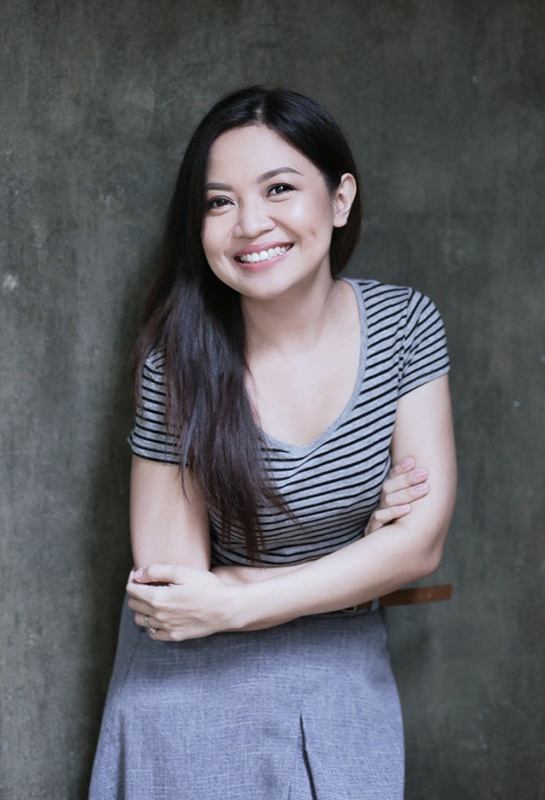 !” But if you are a blogger, then you know enough not to take blogging lightly. If you’re like me, your blog is not “just a hobby” anymore. It may be tied to your business, or your professional portfolio, or an extra source of income. It may be your passion, or a platform that you use to get your art or advocacy out into the world. Understandably, if you blog in this level, there’s a lot of pressure to create content, which usually leads to blogging burnout if not managed well. Now this is tied to an even deeper reason. Sometimes, you’re not as passionate as before because your blog is not anymore aligned with your bigger purpose, or it does not anymore add value to your goals or season in life. Times like this it’s important to take a break and assess which parts of your creative process is falling through the cracks. Here are some of the things I learned recently during my own blogging break. I don’t want to sound defensive about me going MIA without any warning, or for (unintentionally) putting this blog on maintenance mode for almost 5 months. 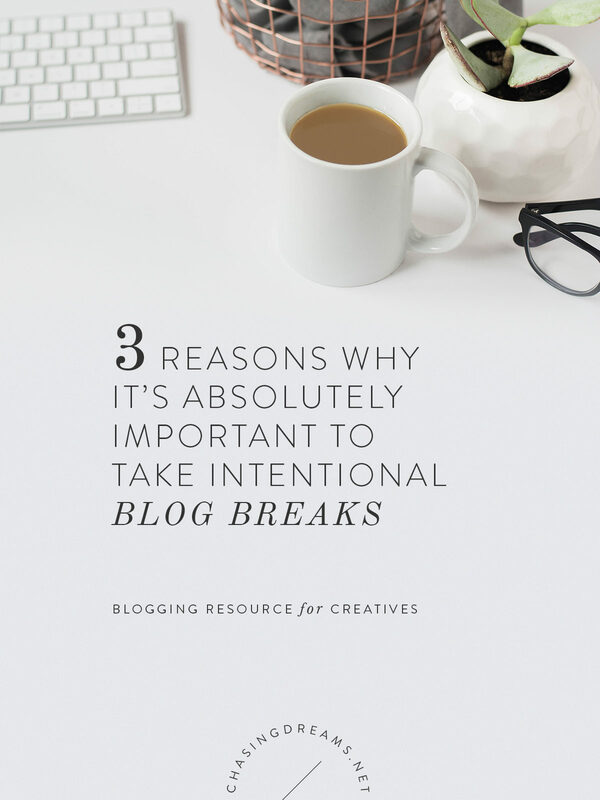 As a disclaimer, I’m specifically talking about taking an intentional break from your blog, “intentional” being the operative word, and not an unplanned blog hiatus where you just disappear without a word. 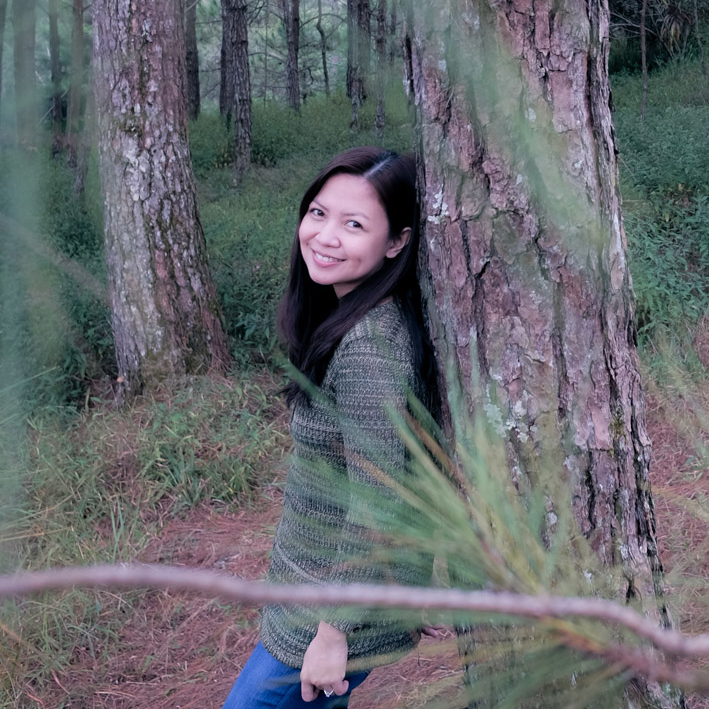 Truth is, I badly needed a blogging break except, at first, I didn’t recognize the urgent need. Frustration ate me up for weeks, every time another day passed by without a new blog post or without any progress in the web design front. On that note, redesigning my blog usually takes me two days, maybe three. But this last redesign dragged on too long, I just knew that something was wrong. It wasn’t until I acknowledged the need to step away did my perspective start to shift. Instead of feeling frustrated, I learned to take my time, rethink my strategy, relieve myself of the pressure of having to please anyone, and not set for myself impossible deadlines. This resulted to increased productivity and excitement. Now, when you know you need to take a break, you can give your readers a headsup. This is how I believe it should be done. You want to set expectations, an explanation for the break, and a promise to come back. The key is to have scheduled breaks and to let your readers and/or clients know that you’re going to step away for a while. It may not always be the case but when we find ourselves in a creative rut, there could be a shift happening somewhere—Are you still passionate about the same things? Does your business need to level up, therefore your blog needs to level up too? Do you want to write about certain topics that don’t fall under your existing categories? Consider reviewing your blog strategy and see if you’re missing out something. Even if you find no need to re-strategize, reviewing your purpose for blogging will remind you why you started to begin with. Which is exactly what I did the past few months. The prolonged period leading to Chasing Dreams’ relaunch (my other blog) was spent rethinking my purpose. Quitting was clearly an option. After all, the world moves on even without this blog. Heck, my life moves on. But as I thought about it hard, I gained a stronger resolve and more clarity on how I really want to stir this blog moving forward. If I didn’t take the break, I wouldn’t miss blogging (yes, I did miss it!) and have time to think things through. As I revisited my goals for this website and worked on design and branding details, I slowly but surely worked on several pieces of content as well—stuff that are ready for publish in the next couple of days, which means I can work on future posts ahead of time. I did a terrible job at taking a proper exit, but I am more determined than ever to come back strong. So here we are! You might be struggling with a blogging dry spell right now and you’re waiting for a breakthrough. I say, maybe what you need is not a breakthrough but a nice, long, intentional break. Step away, breathe, go back to the drawing board and come back when you’re ready. I’m sure you’ll be enjoying that breakthrough soon enough. Rest your weary heads, bloggers, if you’d like. Breaks are good and healthy and constructive, and a fresh perspective changes everything. And sure, when you return, you might have less of your readers. But you’ll have more of yourself. One of the things I worked on while I was on a break is this free e-course for bloggers and (blogging) creatives. I’ve seen A LOT of good blogging e-courses and workshops out there but I know there’s more I can share about what it means to Blog Purposefully and how to use your blog to chase your dreams. 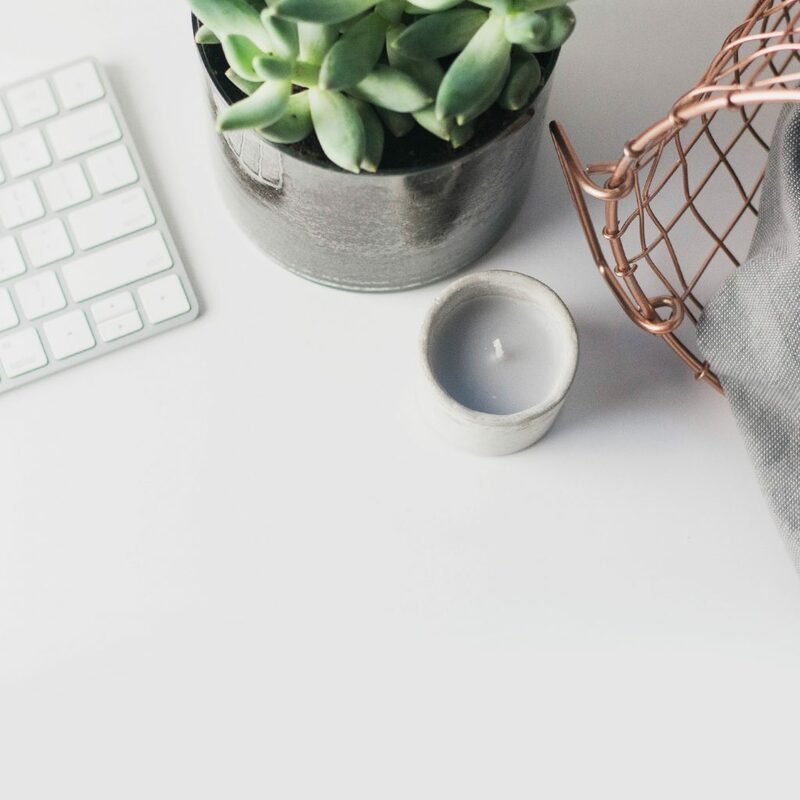 As someone who has recently gone through a prolonged creative drought and blogging burnout myself, I find that the feeling of overwhelm is usually a result of a shift in goals, purpose, or seasons in life. It’s important, therefore, to occasionally go back to the drawing board and re-assess your blog strategy. 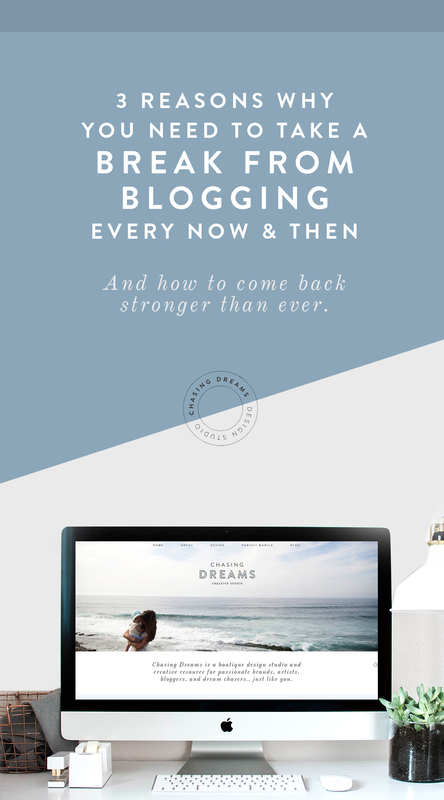 So I created this e-course based on my very own struggles and lessons as a blogger (fresh off the oven! ), combined with best practices I learned through years of being in this industry. 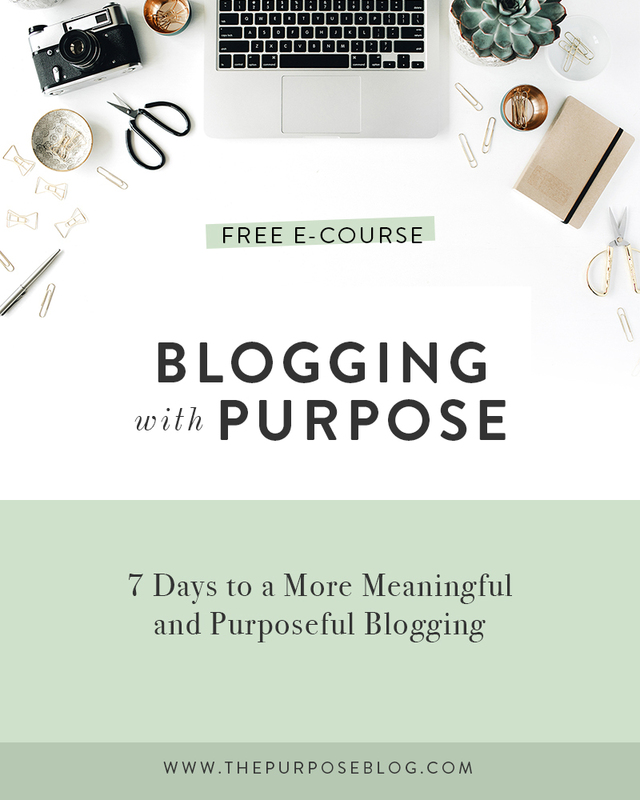 For 7 days, this e-course will take you back to the drawing board, unravel your passion and purpose for blogging, with an end-result of creating more intentional blog content that will attract the right people. 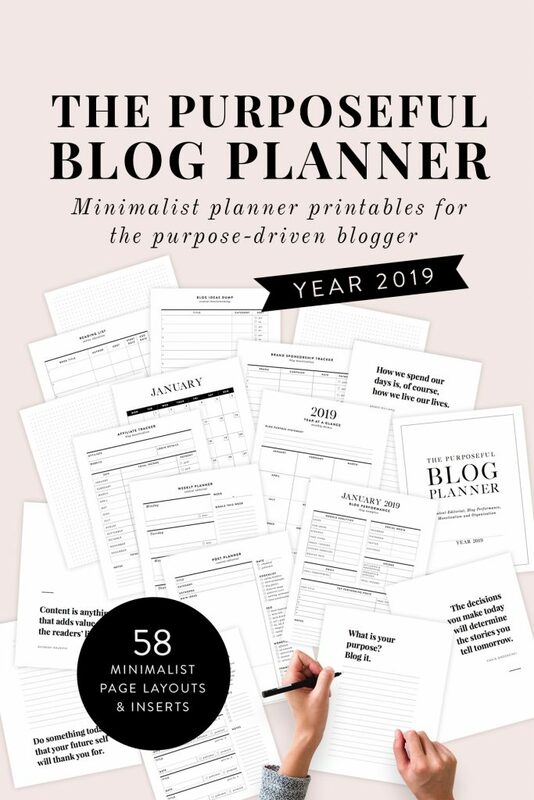 This includes 7 lessons sent to you via email for one week after you signed up, 3 worksheets to guide you throughout the course, and *ehem* some personal stories and lessons I gained from over 10 years of both professional and leisure blogging. Best of all, you can do all of this at your own pace, from the quiet of your own desk, all for FREE.